Do you know how to take credit for your idea? 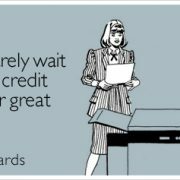 Claiming credit for your ideas is not an easy feat for many women and it can be crucial to your career success. These tips will tell you how to make it happen! Celebrate the ideas of others. It makes claiming credit for your ideas easier when the time comes. For many women and people raised in families that emphasize the value of humility, claiming credit for one’s ideas is not part of their DNA. It’s a behavior often equated with arrogance and, in a corporate environment, with not being a team player. But bosses promote individuals, not teams, so being recognized for your individual contributions is important for your career success. Hoping to get noticed without actively making your work known to others doesn’t usually work that well. When there’s enough buzz around you, when you have a strong personal brand and colleagues and bosses know who you are and what you bring to the table, you can relax a bit more. You don’t have to keep your guard up all the time to make sure nobody steals your ideas because people know the kind of ideas that usually come from you. 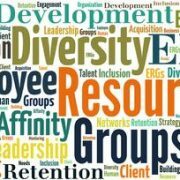 So, make sure you network with your boss, his/her boss, and laterally with bosses and peers who work in other departments. The more people know you, the more insurance you have against your ideas being credited to someone else. It’s not unusual for women to propose an idea at the beginning of a meeting and have it overlooked or dismissed only to hear the same idea cheered when presented by someone else (often a man) later on. If this happens repeatedly, you may end up feeling disengaged from your job, which will eventually be detrimental to your growth. So your goal is to find a way to claim credit for your idea without turning people off while letting them know you’re ready to stand behind your contributions. There are several ways to do this, and the best approach will vary case by case. Don’t say anything and approach the person who “stole” the idea after the meeting and let him/her know you know what just happened. That will likely deter them from doing it again in the future. Easiest way of claiming credit for your ideas? Send them in writing! Let’s face it: Most of our communications take place digitally. A great way to cover yourself from potential “idea pilfering” is to send a note to all stakeholders before a meeting sharing some key concepts you’ll discuss later in person. This way everyone knows it came from you. In addition, celebrating other people’s ideas in writing is not only a great way to show your support for your colleagues’ careers but also a way to brand yourself as a team player. 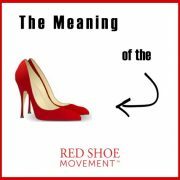 Something that can become very useful when the time comes to stand up for your own contribution. 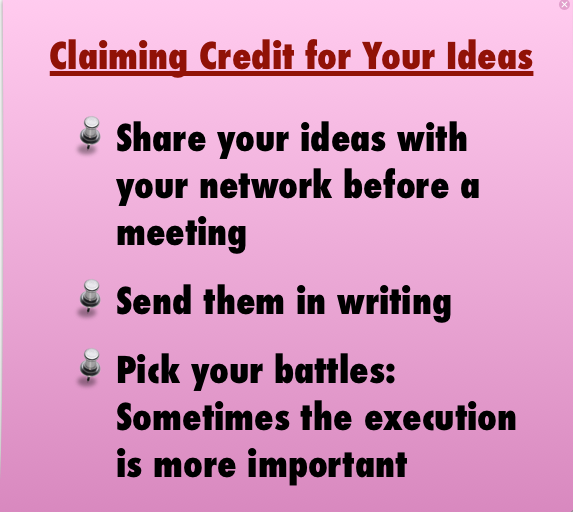 Claiming credit for your ideas or making sure they are executed properly? As with everything in life, you should always pick your battles. 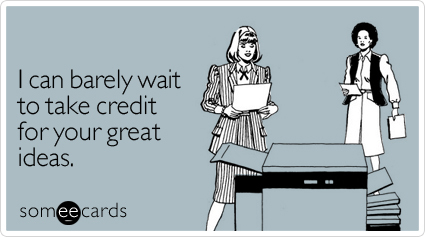 There are many situations when the execution of the idea is more important than receiving the credit for it. If that’s the case, rather than claiming credit for your idea, you should make sure to be part of its execution even if that means supporting another team. In the end, having an idea that never sees the light of day is much less powerful than bringing it to fruition. It’s critical for women to find ways to be more visible, and standing behind your work both privately and publicly is one of the ways in which you can achieve this goal. 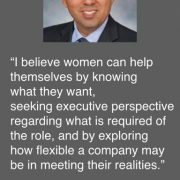 Women Leadership Network at NSHMBA support women career advancement What is Executive Presence? 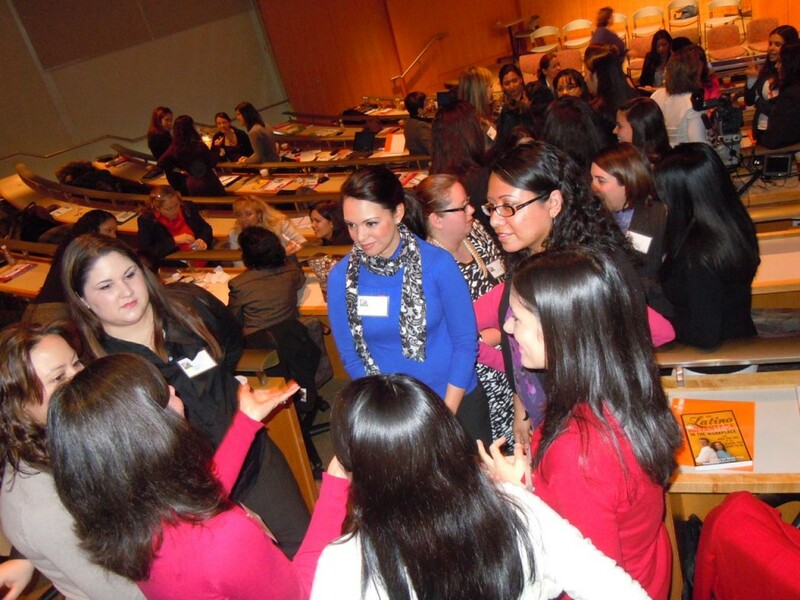 Do you need Executive Presence Training?